Price: ₹ 58.64 Lac Price: ₹ 3665 /Sq. 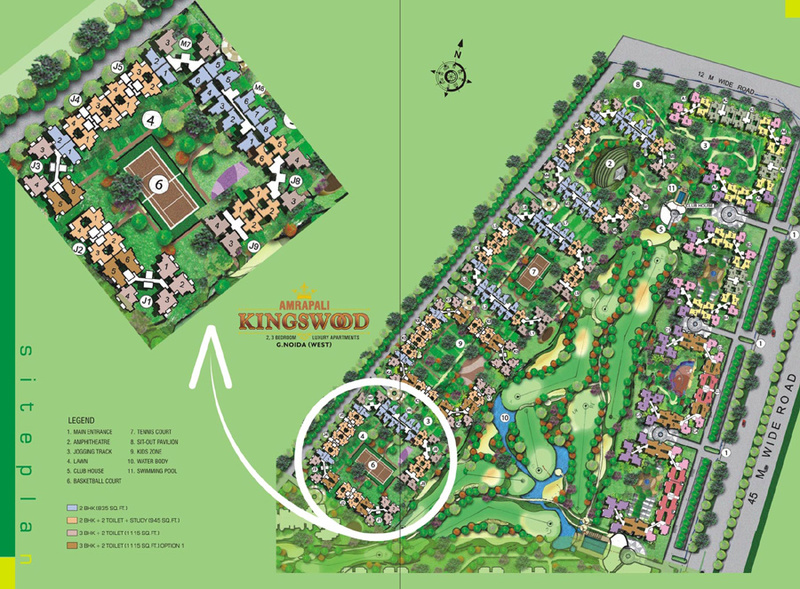 ft.
Amrapali Kingswood is the new latest residential project of Golf Homes launch by the Amrapali Group. 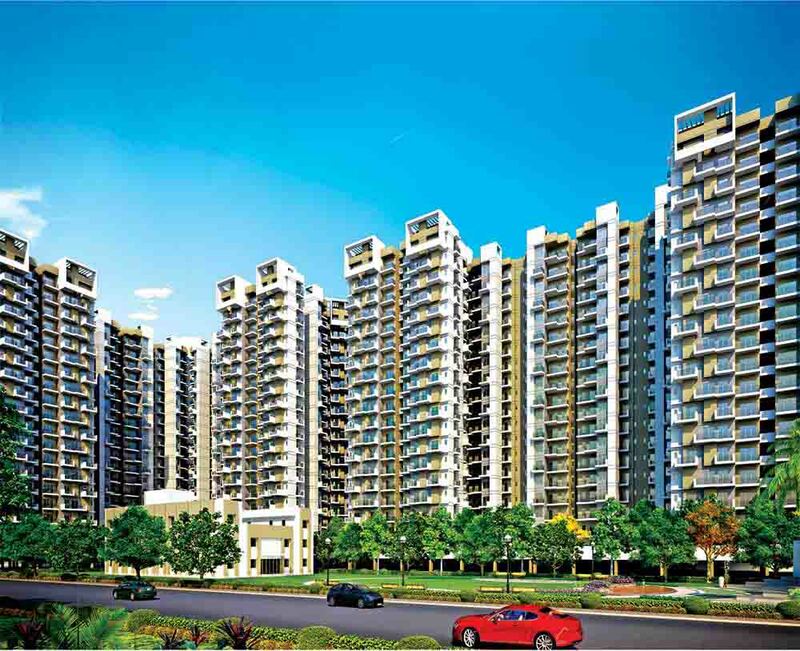 Amrapali Kingswood is coming up at Noida Extension, offers a wide range of 2,3 and 4 BHK Luxury Aapartments one of the most preferred locations for upcoming residential properties in Noida. 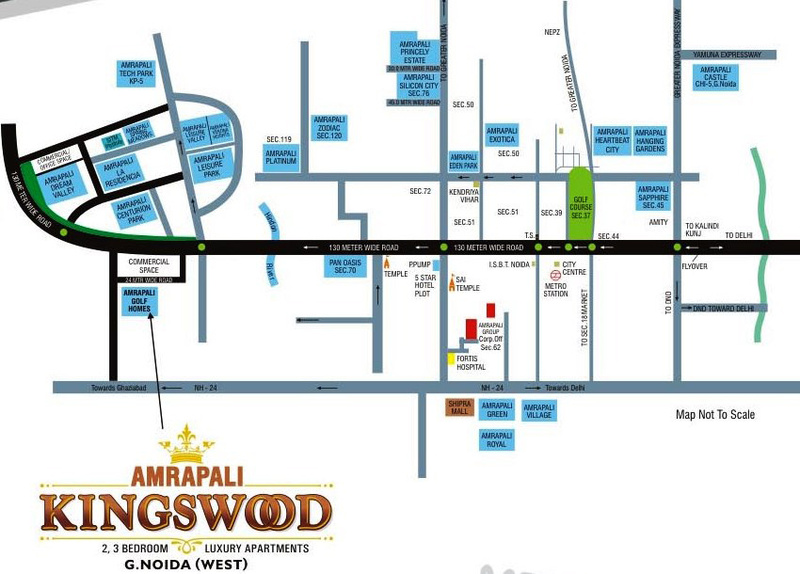 Amrapali Kingswood are designed to bring in quality of life into everyday living. Perfectly planned & qualitatively constructed, it is a treasure house of amicable amenities, lavish luxuries & cool conveniences.